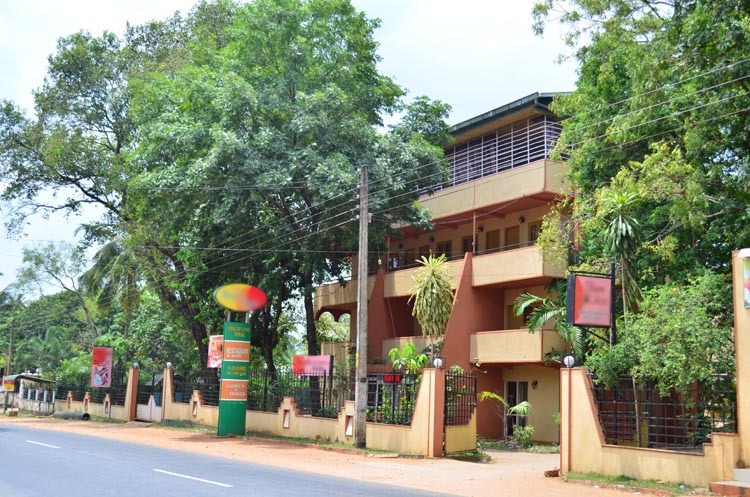 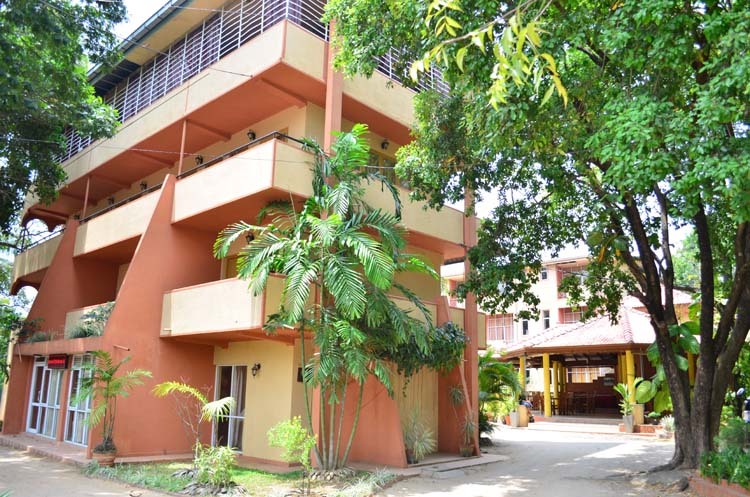 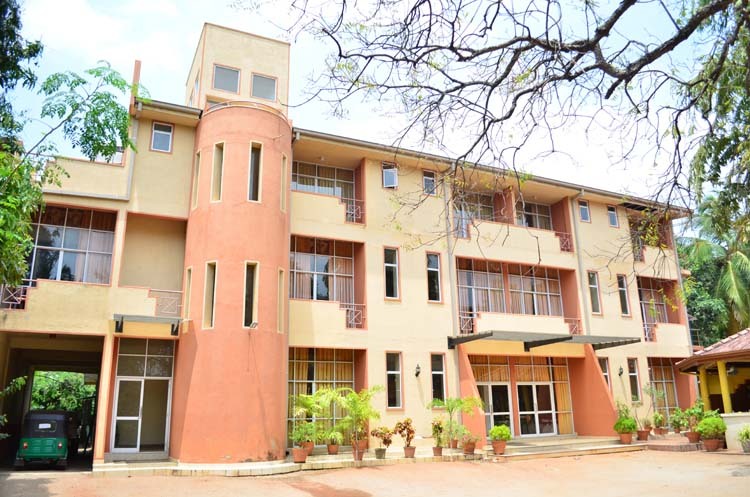 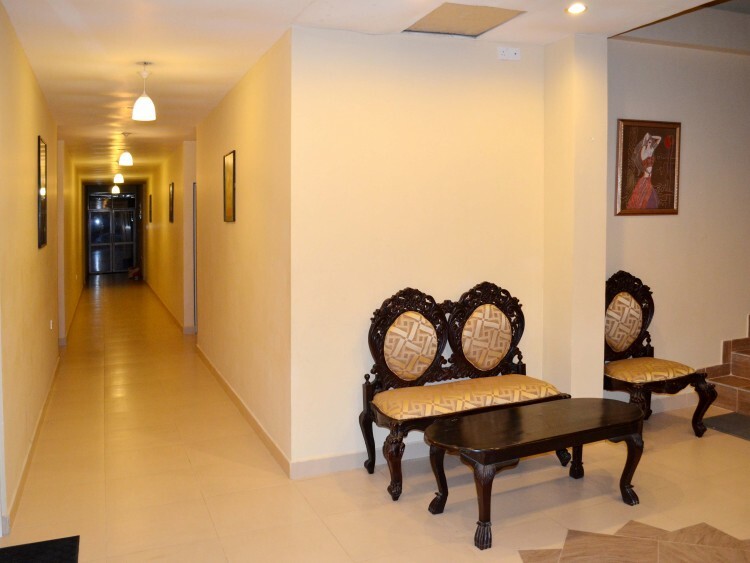 3 storied building consisting bar and office on ground floor, 1st floor with 3 AC rooms with hot water facility fully furnished including TV and roof top open area, 2nd floor 5 non AC furnished rooms with hot water and TV, 3rd floor dometry for staff. 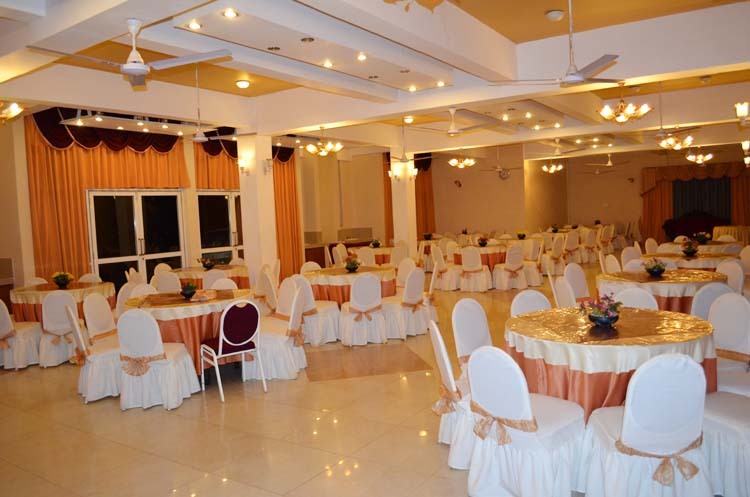 3 story building consist of ground floor ac wedding hall for 150 guests with all facilities, 1st floor non ac hall for 175 guests, 2nd floor 10 rooms including 5 AC rooms and roof top area. 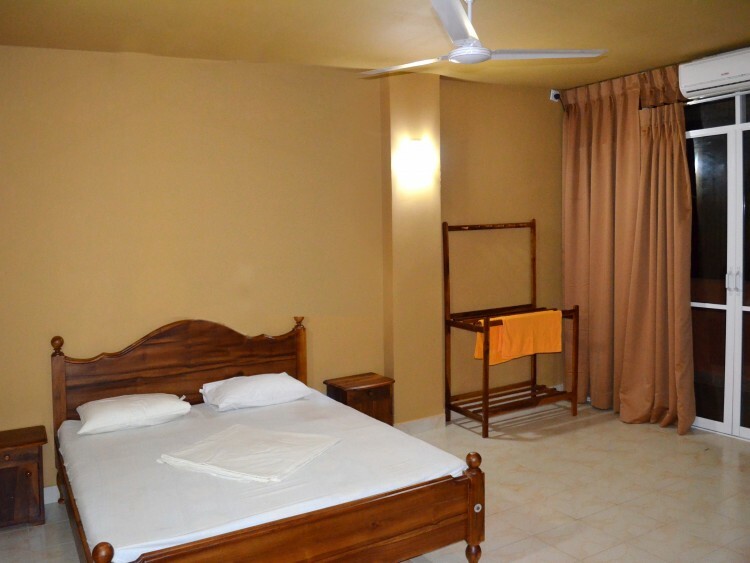 All rooms are fully furnished and with TV and hot water. 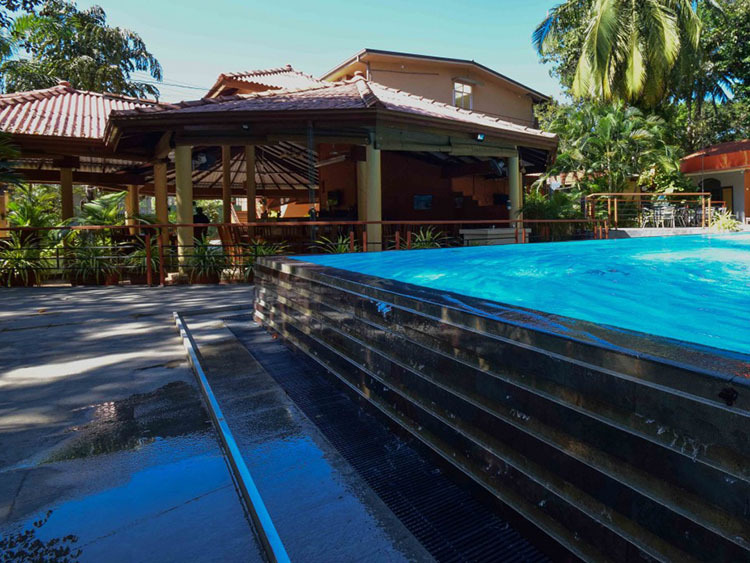 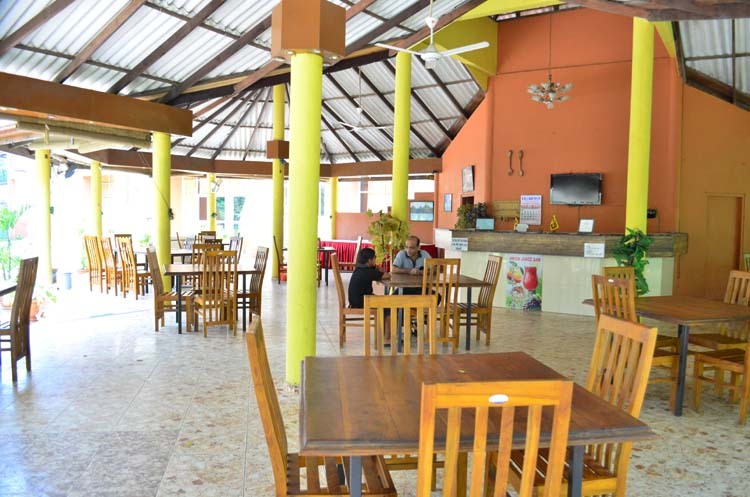 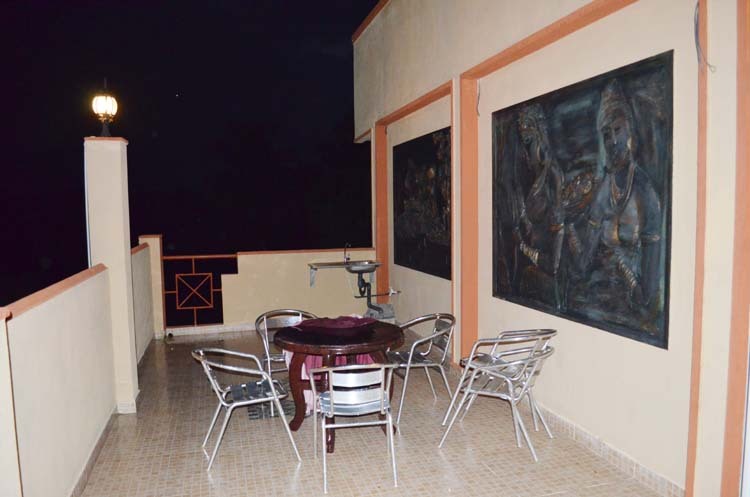 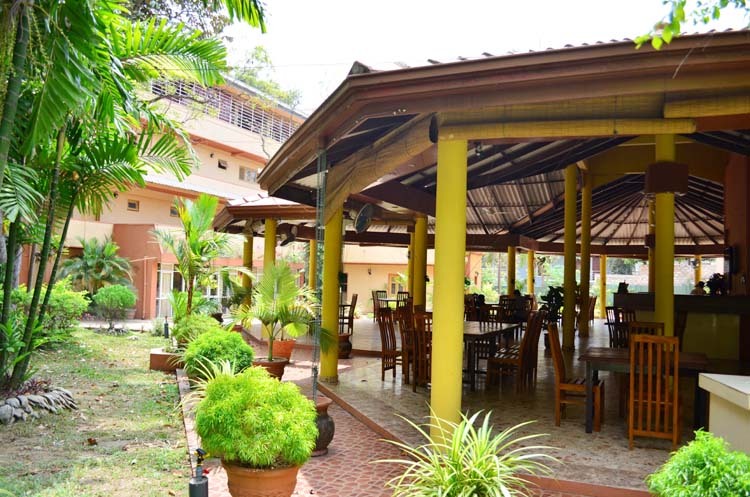 Furnished restaurant which can accommodate over 100 guests and fully equipped kitchen. 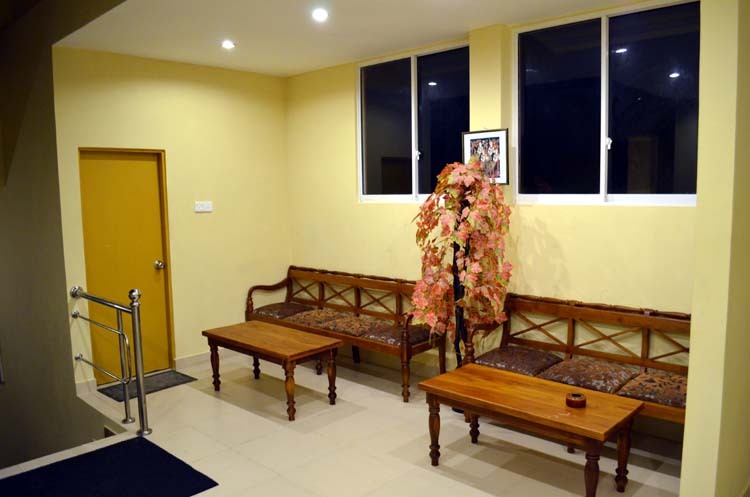 Furnished bungalow with two rooms attached bathrooms living room and open verandah. 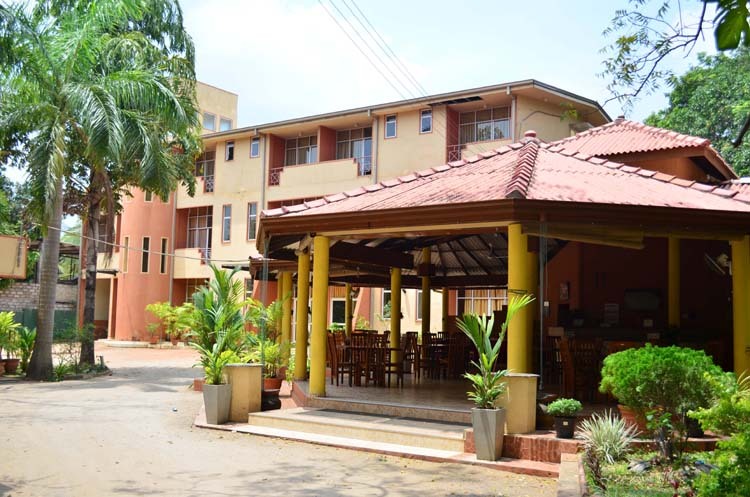 Parking - Parking available for approximately 25 vehicles within the compound.